Dr. Frederik Verdonck obtained his PhD degree in Bio-engineering on probabilistic risk assessment at Ghent University (Belgium). His main expertise area and >20 years of experience comprises the implementation and application of statistical and modelling approaches in environmental and human health exposure, effects and risk/safety assessment. 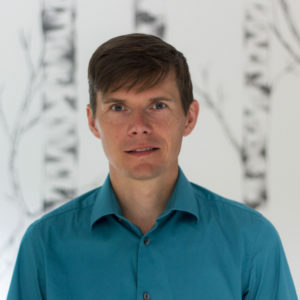 At ARCHE Consulting, Dr Frederik Verdonck is currently the leading expert in developing and implementing new tools and data science in the field of risk assessment.